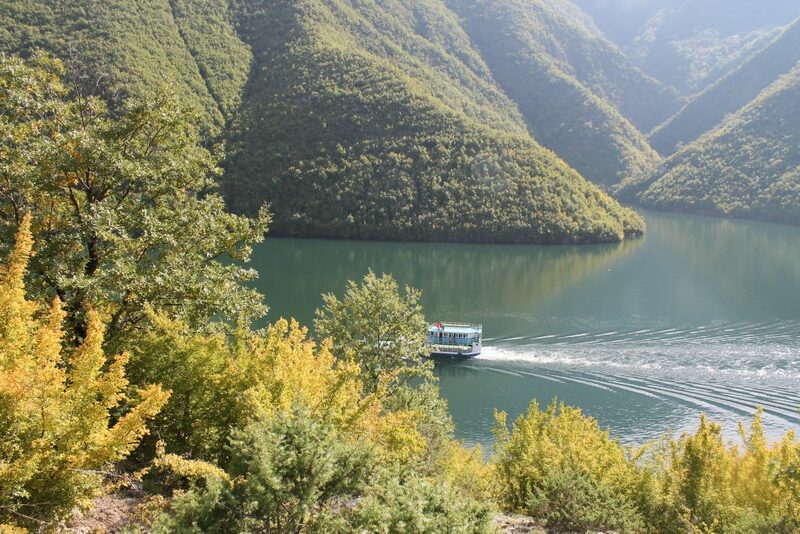 The camping and overnight-stay is situated in northern Albania and the nearest camp to the Lake Koman. The place name is Barbullush and the village falls under the village Bushat and province Vau-Dejes. The nearest town from the camping is Shkoder, 20 km away. From the main road from Tirana to Shkoder, it is about 4 km to the camping. The location offers excellent opportunities to discover northern Albania and from the camping we organize multi-day tours to the magnificent Albanian Alps. The environment is beautiful, countryside with views over the beautiful mountains. The campsite is a good starting point to discover Albania. After discovering the beautiful country is to be fine somewhere where everything works. We have a good restaurant and big swimming-pool. There is a possibility to use our free and very fast WIFI Internet connection all over the campsite. 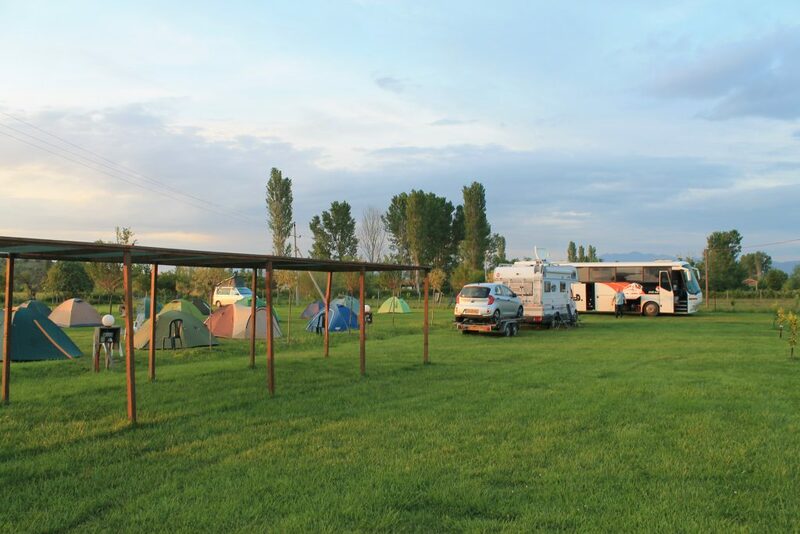 The Camping is particularly suitable for people who love peace, space and natural beauty.